We have an amazing team of instructors here to help you with your training. Mehronnissa has been with Crucible since the very beginning. She trained in Brazilian Jiu-Jitsu, kickboxing and other martial arts before starting Krav Maga. During the day she is a practicing attorney. Oliver has a deep understanding and passion for the need for self-defense in our modern-day world. 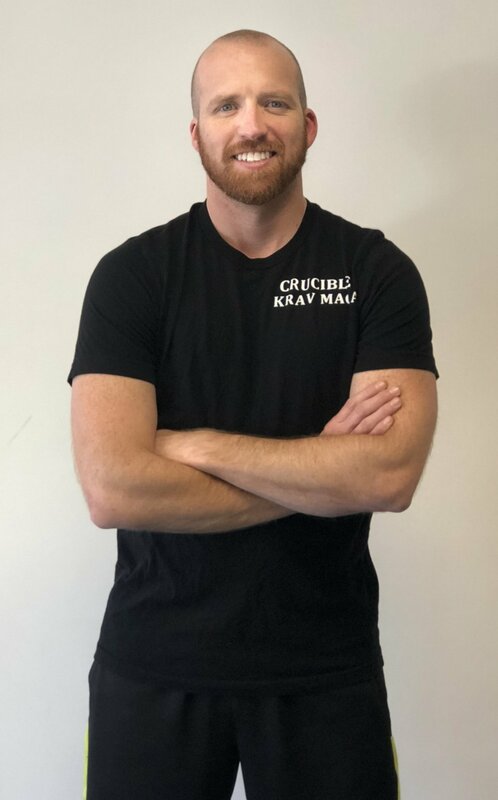 Before his 3+ years at Crucible, Oliver, the striking specialist, has a combined 6 years of mixed background with various styles of kung fu and muay thai. His primary focus is to leverage the natural, reflexive responses of attacks to guide students to redirect those movements to launch an effective self-defense technique. Oliver has a Graduate 2 ranking in Krav Maga.